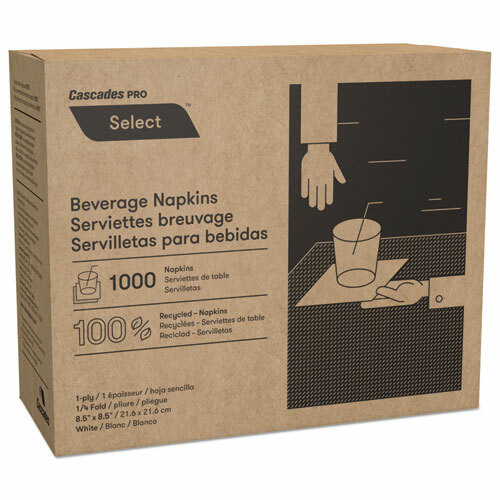 Cascades North River Beverage Napkins. 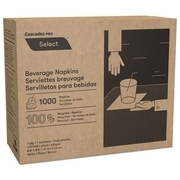 Made from recycled fiber and whitened without chlorine. Strong and absorbent. Fully embossed. FREE SHIPPING US SALES ONLY. TO THE CONTIGUOUS 48 STATES. NO PO BOXES.